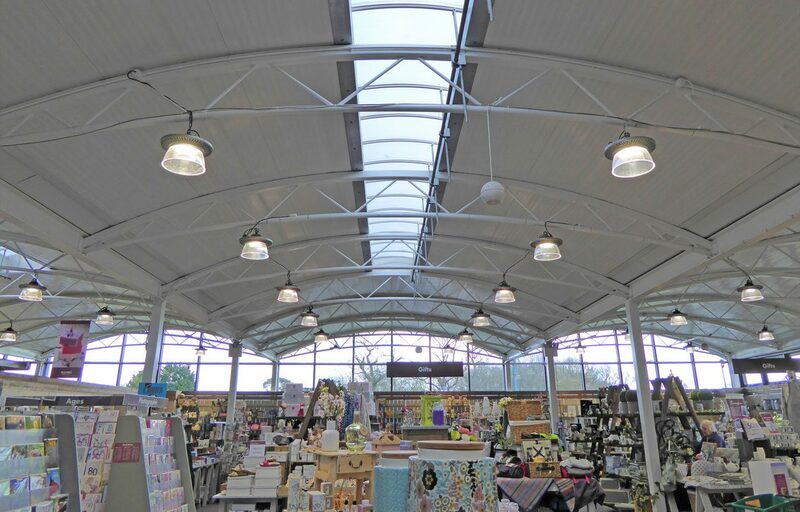 Creating 50% more retail space. 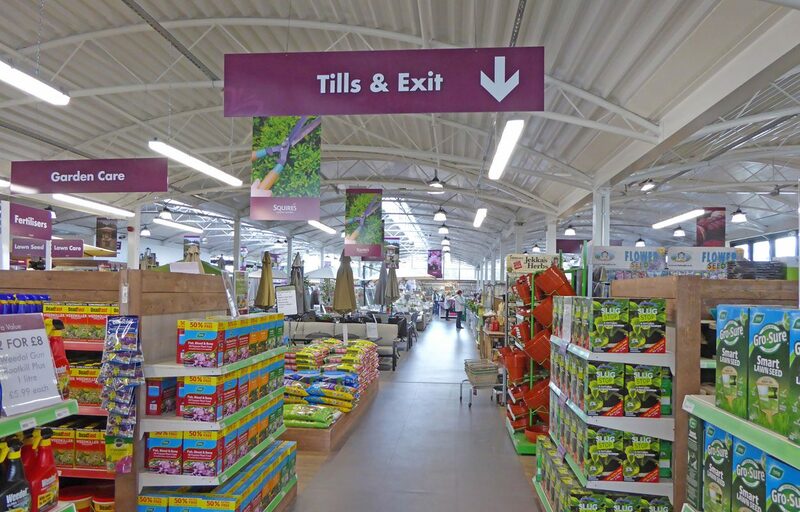 Having built Squires’ Long Ditton site in 2003, the popularity of the centre meant a need to maximise retail space. 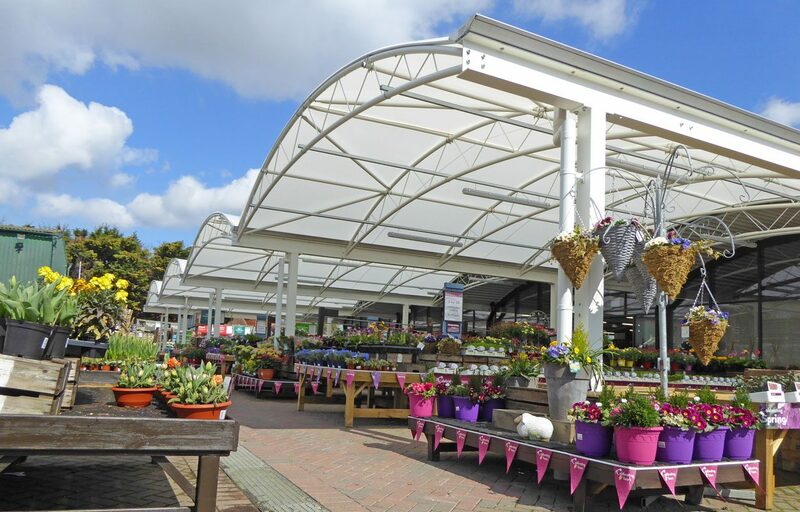 Working with Pleydell Smithyman, an additional 50% of retail space was achieved by converting the original canopy with the addition of curtain walling and replacing the fabric roof with an insulated roof to match the existing building. 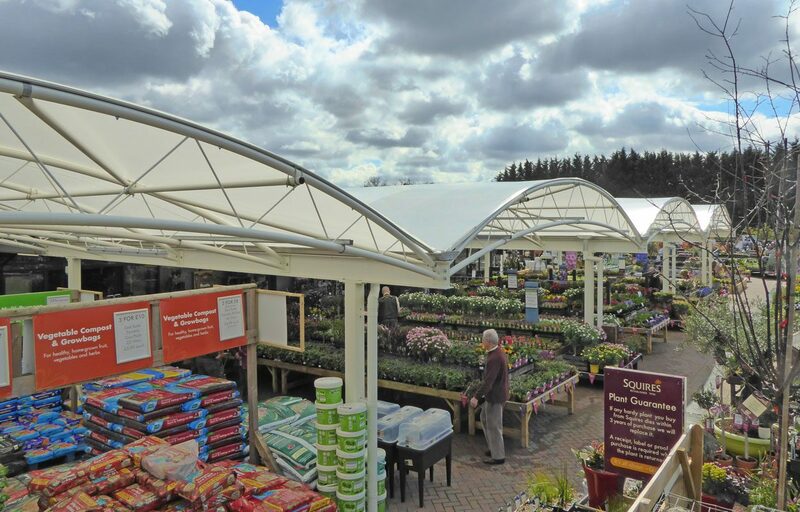 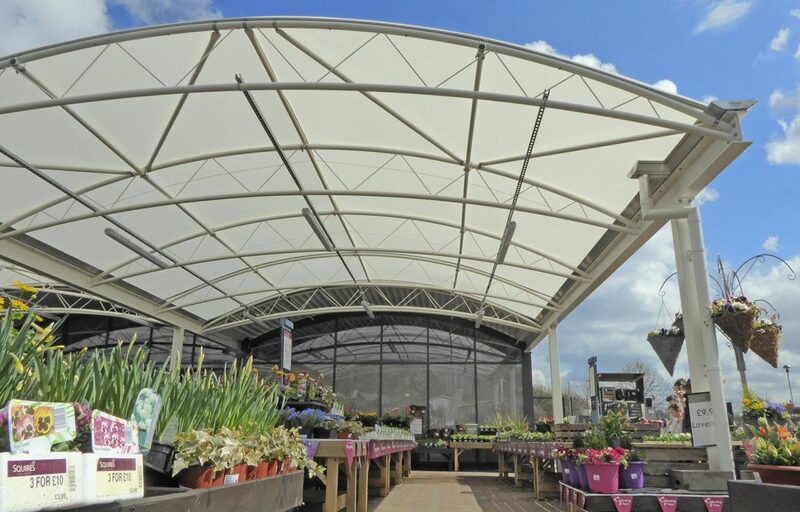 To maintain the external covered retail area, a new canopy, covered with Opal 60 fabric in the same style, was connected onto the newly converted area. 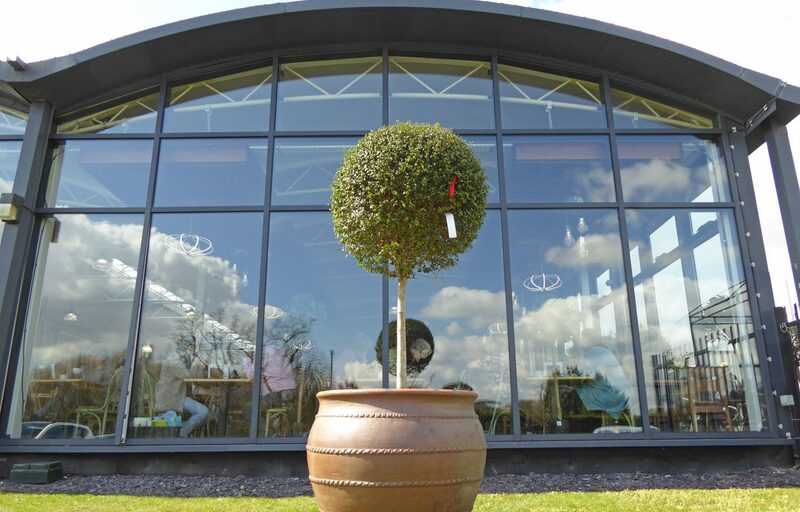 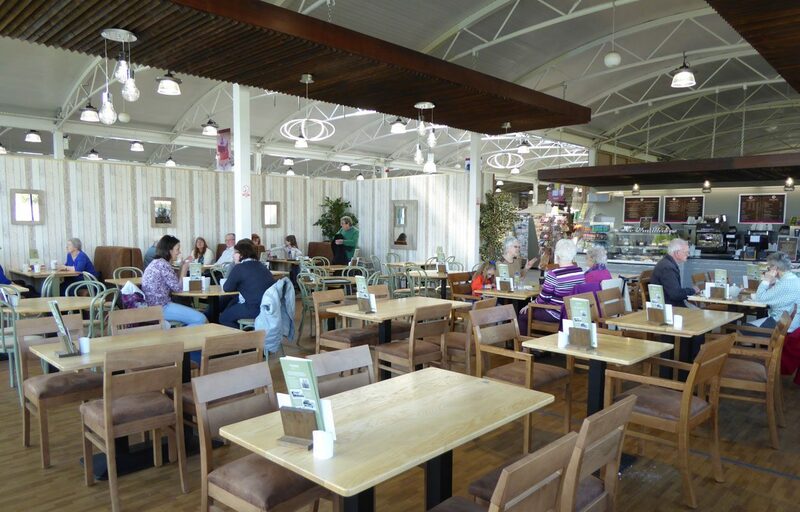 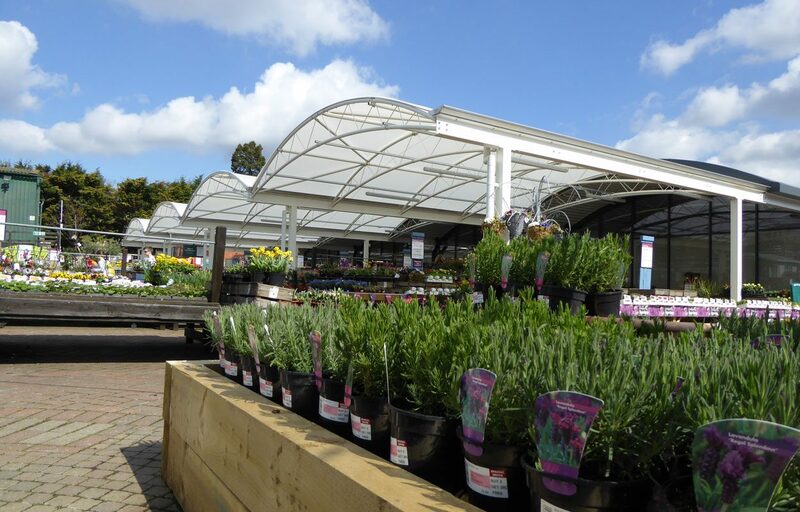 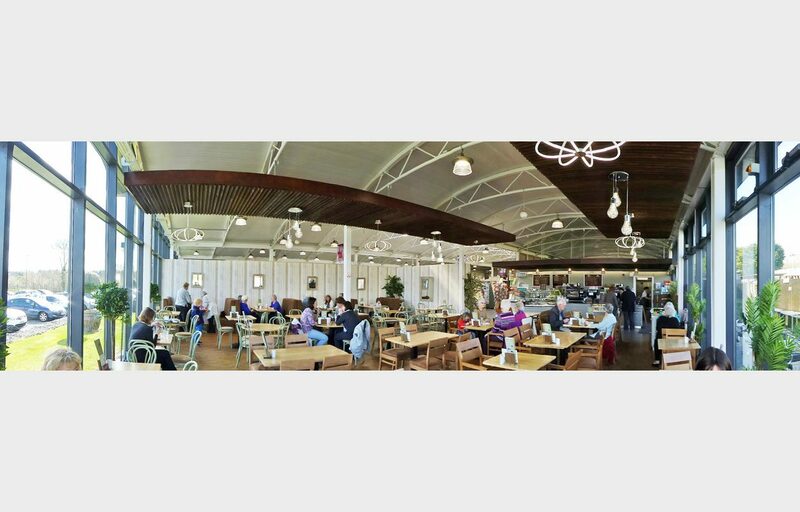 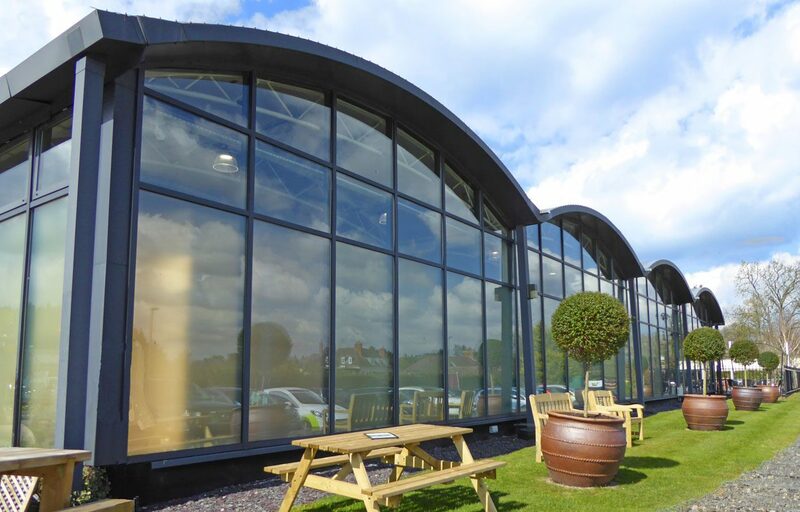 The result is a stunning garden centre totalling 1504m² of retail space, seamlessly blending the old with the new and working perfectly to guide customers from the newly revamped internal shop and café to the beautifully landscaped external sales space.